Senator Wiener, has another ridiculous Housing Bill. ALERT: This bill will affect ALL HOMEOWNERS near the Highway 101 Corridor. In suburban Mill Valley California, essentially ALL of the homes in the flat lands will have no density requirement and a height limit of 55 feet. In a word, it will force the redevelopment of a quaint town into a high density urban area. 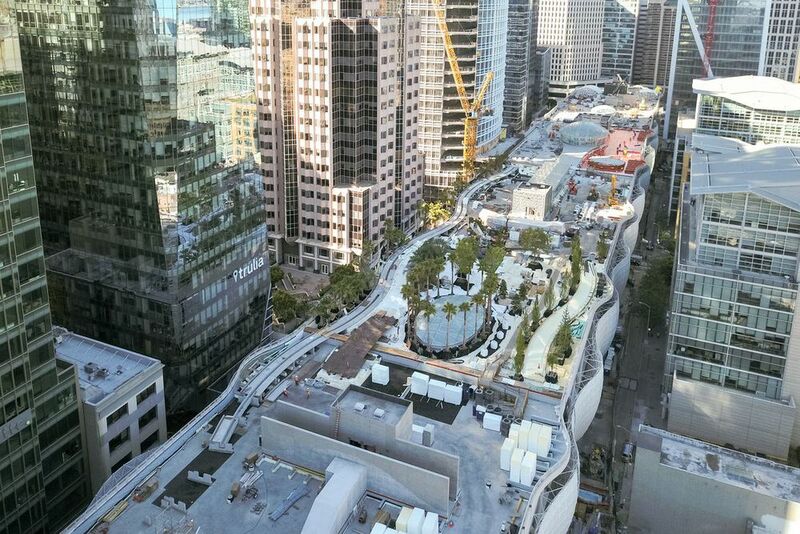 A new bill introduced in the California state legislature Wednesday by San Francisco Assemblymember Phil Ting, San Francisco Senator Scott Wiener, and East Bay Senator Nancy Skinner would cede developers a transit-housing bonus for taller denser developments near major transit hubs. A site containing an existing rail transit station, a ferry terminal served by either a bus or rail transit service, or the intersection of two or more major bus routes with a frequency of service interval of 15 minutes or less during the morning and afternoon peak commute periods. The bill would exempt a project [from] maximum controls on residential density or floor area ratio, minimum automobile parking requirements, design standards that restrict the applicant’s ability to construct the maximum number of units consistent with any applicable building code, and maximum height limitations. 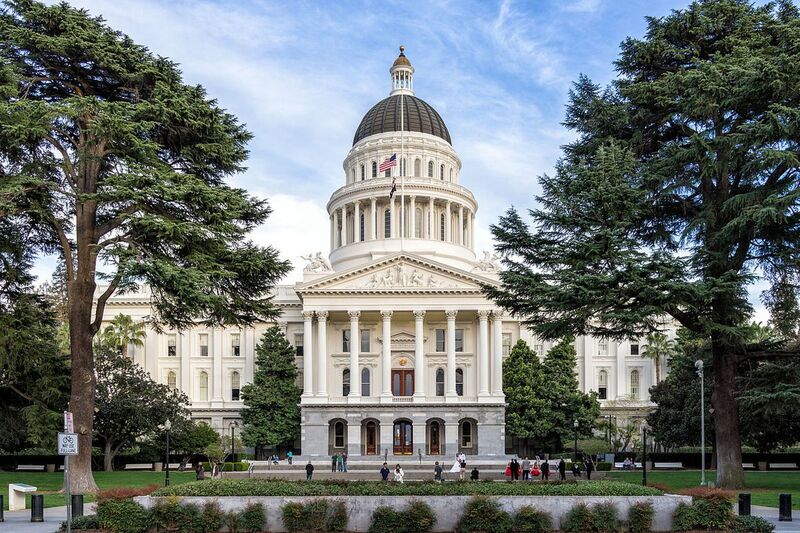 Via a press release, Sen. Wiener called the bill—and two other housing-related bills introduced today, one of which would mandate that cities keep more strict track of population growth and adjust housing requirements accordingly and another that would make it easier to build housing for farm workers—a necessary tool for speeding housing construction. “After nearly 50 years of bad housing policy—policy designed to make it incredibly hard and expensive to create housing—we began the long process of righting the ship,” said Sen. Wiener. The proposed law first goes to the State Senate’s fiscal committee for consideration.